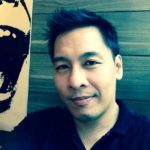 Philippines is described by some as a hidden gem in the South East Asian fintech scene, our previous Fintech Philippines 2018 report demonstrates that this archipelagic nation has all the recipes in place for a booming fintech sector. A similar report published by the Milken Institute also suggested that Philippines will be entering a new phase of development. 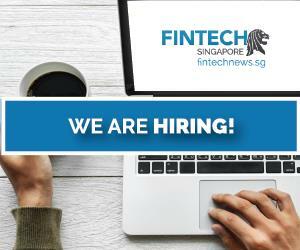 Those in the fintech sector would be remiss to overlook fintech scene in Philippines and what better way to get to know the scene than to attend some of the key fintech events in Philippines. In service of that, we’ve selected 11 fintech and blockchain events in Philippines that you could consider attending this year. 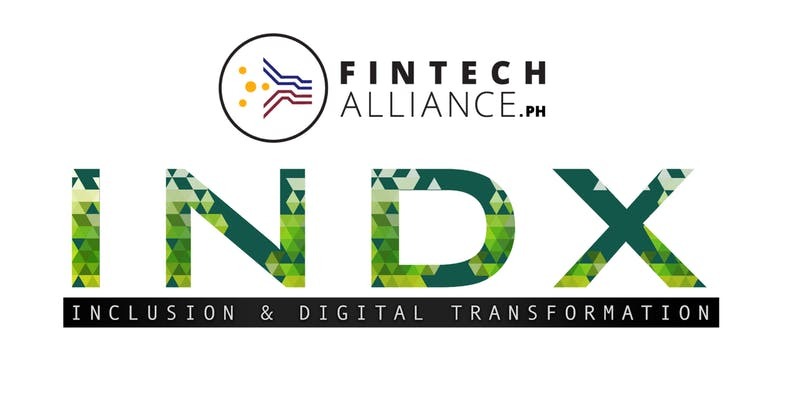 Dubbed “INDX” or Inclusion & Digital Transformation, this event will be the first fintech summit to be held by the FinTechAlliance.Ph, the trade association of key players in the fintech industry in the Philippines. 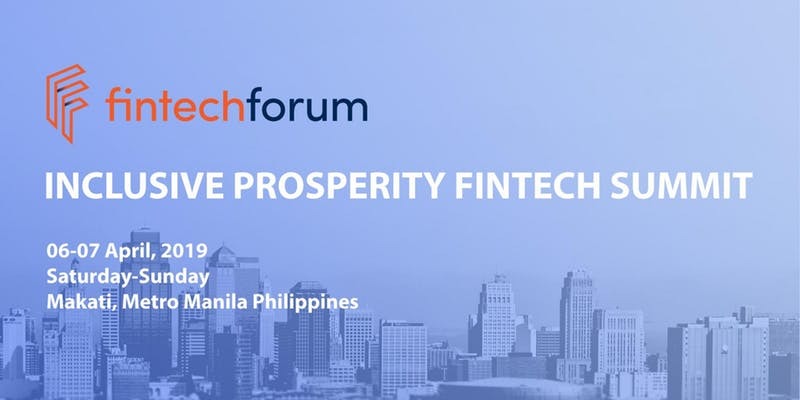 The association aims to highlight the following: “Taxonomy of FinTech Book Launch”; “FinTech Key Trends and Insights”; and “Alliance Dialogue Partners Forum Launch.” The event will also serve as a tribute to former Banko Sentral ng Pilipinas governor Nestor A. Espenilla, Jr, who passed away at the age of 60 last February 23. CryptoGrab Travels! – Next Stop, Manila! 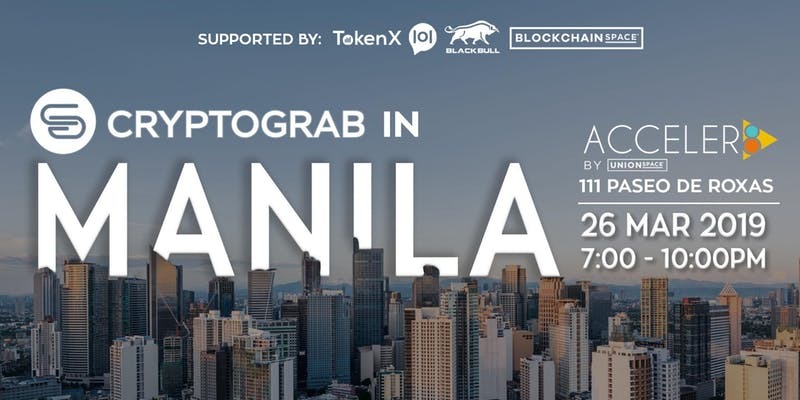 TokenX, a Singapore based crypto-to-crypto exchange platform, is slated to formally launch CryptoGrab in the Philippines on March 26 at the BlockchainSpace of Acceler8 Office in Makati City. CryptoGrab is an arbitrage trading service supported by TokenX. The crypto exchange firm promises an evening of fun, educational, and interactive session. Participants are encouraged to bring along their crypto wallet as well as their IDs (for KYC) to register and deposit funds on the spot. Addressing the financial inclusion gap via current fintech offerings and trends, as well as providing insights on Initial Coin Offering (ICO) are just some of several digital innovation topics slated to be tackled in the upcoming LEADX 2019 conference themed: “Leadership and the “How To’s” of Digital Transformation”. LEADX 2019 aims to arm leaders to be able to run their business more effectively being provided with practical insights and skills in the areas of Human Resources, Sales and Marketing and Operations. Other key topics include Data Analytics, Artificial Intelligence, and Social Media Marketing. 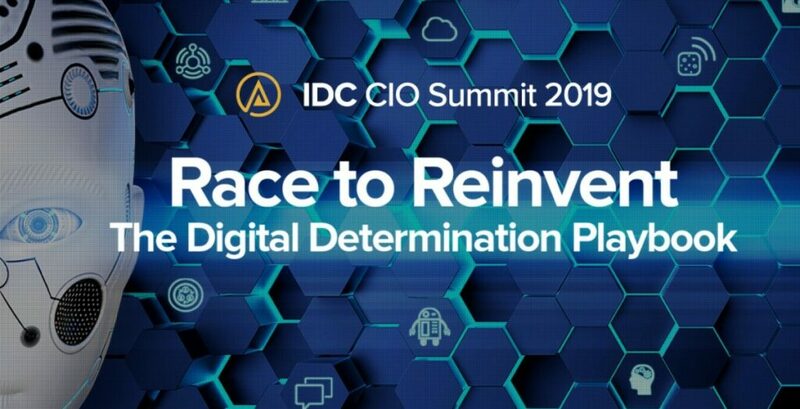 IT research advisory firm IDC is set to unravel new insights and strategies in Digital Transformation (DX) at this year’s IDC CIO Summit 2019 to help CIOs piece together a playbook for taking their organization from being Digitally Distraught to Digitally Determined. It seeks to tackle single enterprise strategy, investment strategy and having a single digital platform to scale technology innovations. Based on its research, 40% of organizations are “Digitally Determined” as they are making the strategic, organizational, technological, and financial decisions that are leading them to DX success in the next several years. Fintech Forum is one of two events lined up for the “Inclusive Prosperity Fintech Summit” scheduled on April 6 and 7. FinTech Forum will be hosting multiple and individual speakers who will give insights into latest developments and topics in the fintech industry such as ICO’s, Blockchain, Payments and Borderless Money, Alternative Finance and FinTech in Consumer Banking. 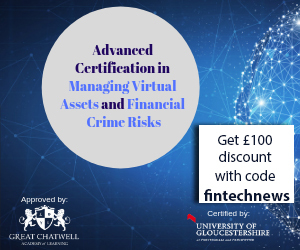 The event aims to gather regulators, investors, blockchain coders, academics, and fintech entrepreneurs. 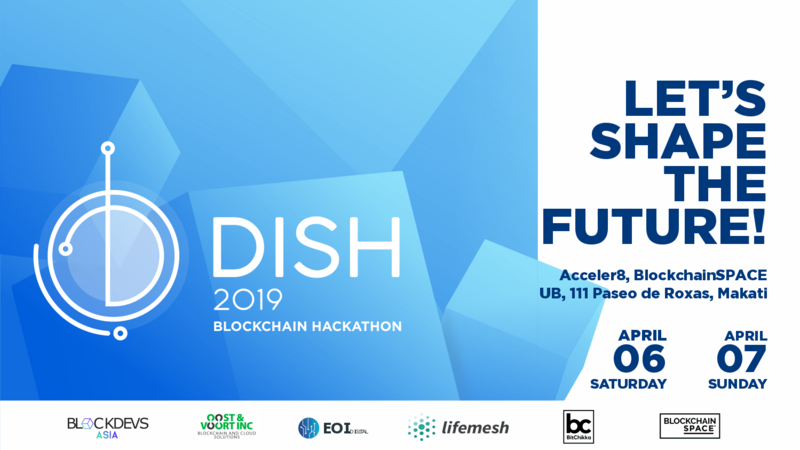 DISH 2019 will serve as the second community-led blockchain hackathon in the Philippines led and organized by BlockDevs Asia. The startup challenge is focused on developing relevant and sustainable platforms using blockchain technology. The previous hackaton last November 24 and 25 was declared as a success, attended by 120 participants who were able to build blockchain solutions for different industries such as real estate, gaming, social enterprise, and more. Leaders from the local industry reportedly gave technical and business development guidance and insights during the event. 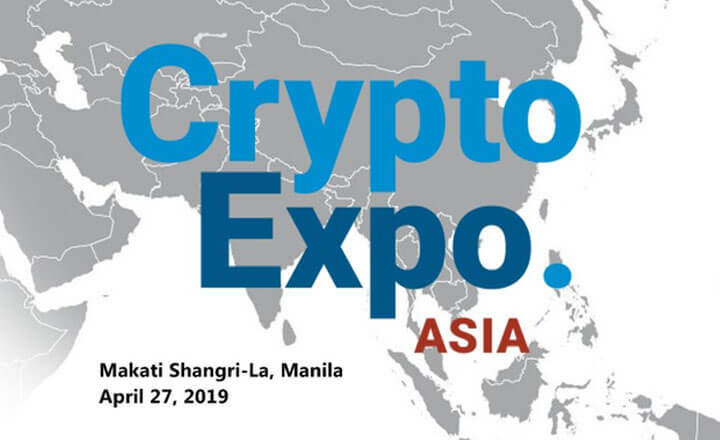 The Philippines Crypto Expo 2019 will be the third leg of FinExpo’s Crypto Expo Asia which aims to provide additional knowledge on cryptocurrencies, the blockchain technology, and initial coin offerings (ICOs). In addition, attendees can meet and share ideas with peers and gurus of the industry. The event’s speaker line-up consists of global experts on crypto and blockchain, as well as heads of companies from successful ICOs. 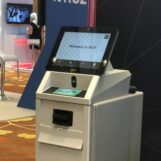 They will spearhead workshops and panel discussions in different conference sessions, with topics including the opportunities of adopting virtual currencies in businesses, the best practices in running token crowd sales, and the latest developments in blockchain technology. 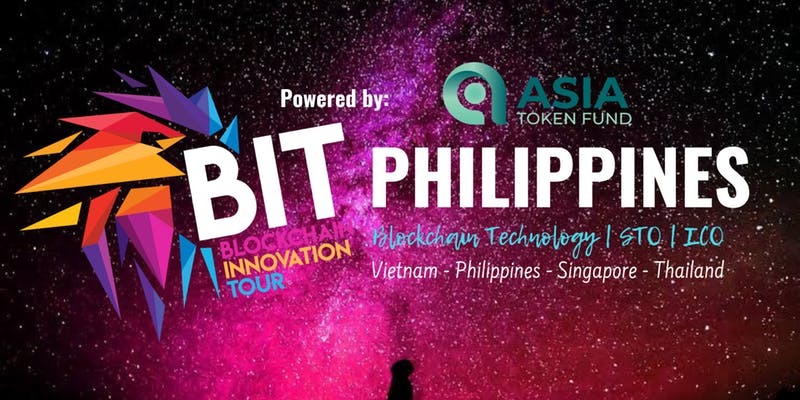 The two-day BIT Philippines 2019 event will serve as the second leg of this year’s Blockchain Innovation Tour, now on its second series. The BIT roadshow aims to connect projects to local blockchain communities in South East Asia. Its target audiences are local crypto exchanges, blockchain investors and VCs, the local blockchain community, enthusiasts, individual investors, including local blockchain and mainstream media. The tour will start in Singapore (April 22), then on the Philippines (April 28-29), Thailand (April 30), and Vietnam (May 5). 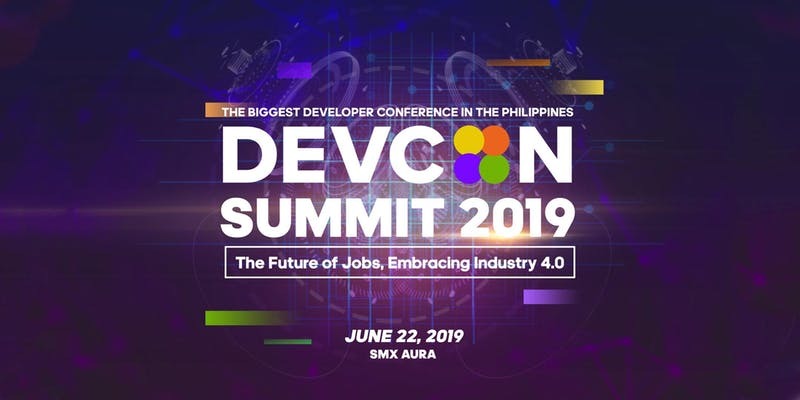 With the theme: “The Future of Jobs, Embracing Industry 4.0”, DEVCON Summit 2019 will be highlighting on June 22 topics such as Artificial Intelligence, Analytics, Robotics, BlockChain, CryptoCurrency, DevOps, including Cloud Computing. Now on its 10th year, DEVCON expects over 1,500 developers from all over the Philippines to attend the summit. It believes the knowledge and experience that will be gained in this event will help the Pinoy IT community to keep pace with the changes. A total of seven conference tracks are lined up for the Seamless Philippines 2019 two-day event covering Payments, Ecommerce, Retail, Identity, Banking, Cards, Fintech, and Financial Inclusion. Event organizers are expecting over 180 speakers, 100 exhibitors, and more than 4,000 attendees from across the entire banking, fintech, and marketing ecosystem. This year’s conference theme is: “The Future of Payments, Banking, Financial Inclusion, Identity, Ecommerce & Retail”. Now on its third year, the DigiCon or Digital Congress organized by IMMAP (Internet and Mobile Marketing Association of the Philippines) aims to solidify its status as “the learning and networking experience” that unlocks digital marketing excellence for its stakeholders. With this year’s theme “LEAP”, DIGICON 2019 will tackle leadership skills, marketing relevant technology, and latest insights in digital marketing. IMMAP represents advertisers, advertising agencies, publishers, content creators, and web developers. It is a member of the international group, the Mobile Marketing Association.